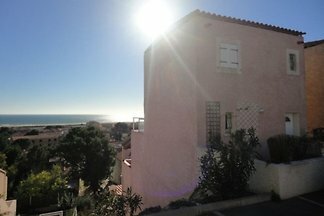 new holiday house with sea views for 4 pers. 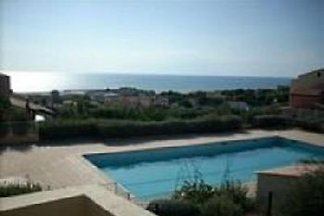 Villa with sea view and pool. 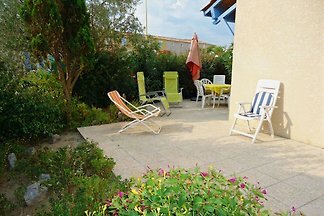 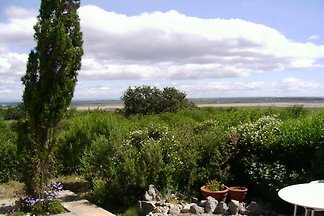 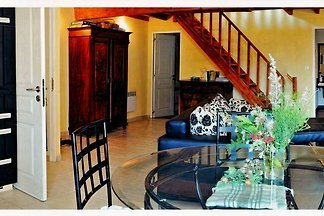 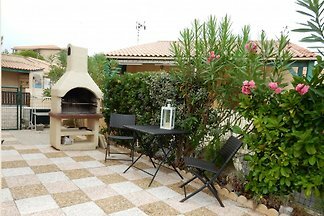 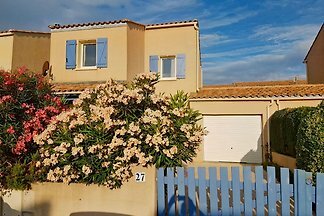 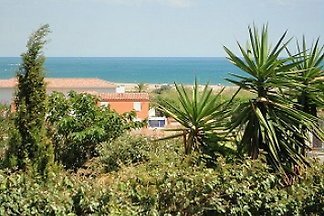 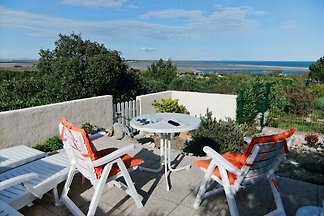 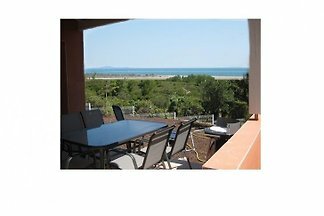 Holiday house with sea view in a residence with pool, Internet, Dogs allowed. 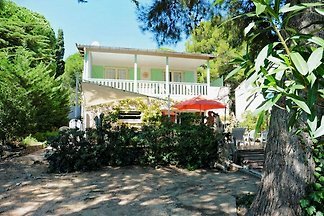 The studios are part of the historic winery Château Moyau right on the Mediterranean. 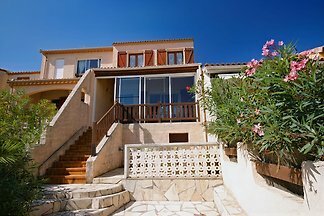 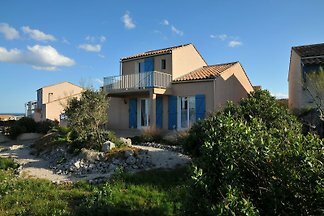 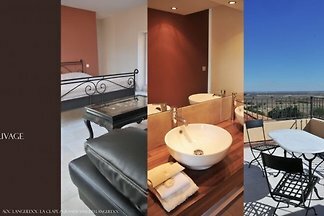 from 5 5 holiday homes & accommodations in Saint-Pierre-la-Mer were rated with an average of 4.7 out of 5 stars ! 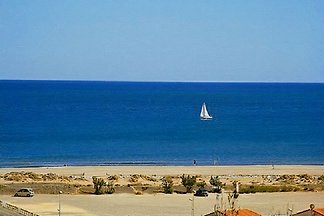 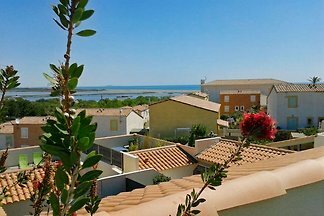 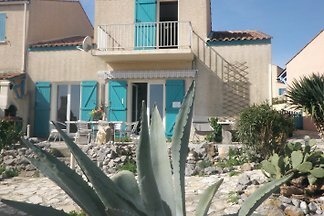 Rent successfully your holiday flat or holiday home in Saint-Pierre-la-Mer in only 20 minutes !